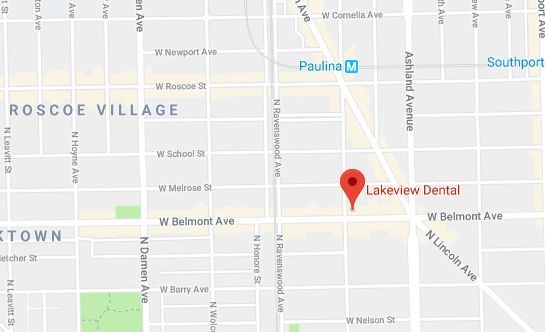 Lakeview Dental is a private practice that is accessible to all patients. Dr. Alaba Adelakun believes that everyone deserves good dental care at an affordable price. Let us show you how we can take your treatment and spread out payments to a level you can live with. Many smaller insurances are actually part of these larger few. Call us to verify if your insurance is not listed. Lakeview Dental accepts patients with or without dental insurance. A variety of payment options are offered to ensure that your dental treatment and cosmetic procedures are affordable. These payment options can be used for co-payments, deductibles, treatment, and procedures not covered by insurance. We only require you pay your co-payment at the time of service. While payment is due at the time service is rendered unless prior arrangements have been made, we would be happy to help you find an affordable payment option and estimate your co-payment. Extended payment options are available to those who need them. CareCredit is a 3rd party payment program specifically designed for dental patients. They offer 0% financing! They can be used for co-payments, deductibles, treatment and procedures not covered by insurance. Click on the logo below to apply today!